Paste is excited to unveil the cover of our second issue of Paste Quarterly, our large-format print magazine. Writer Chris Martins spent time in Los Angeles with the members of Grizzly Bear for a cover story in which they discuss their move westward and how going nearly a year without speaking to each other was necessary to bring the band back together for the upcoming Painted Ruins (set for an Aug. 18 release). 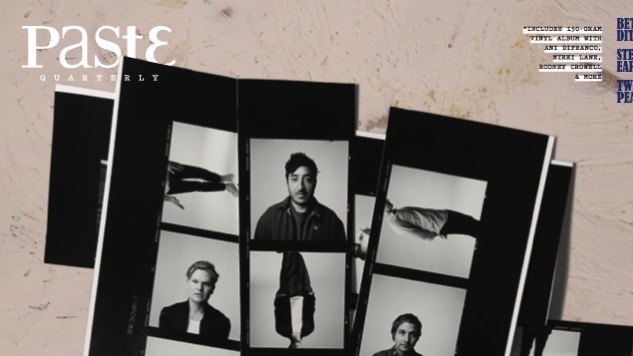 L.A. photographer Austin Hargrave (Vanity Fair, The Sunday Times) shot Grizzly Bear exclusively for the cover and interior of Paste Quarterly. The magazine ships to subscribers in early July and is currently available to pre-order here. See the full cover image below. Filled with original illustration and photography, the issue also includes features on Beth Ditto, Steve Earle, Twin Peaks, cannabis prohibition, a look at Latino representation on TV and so much more. 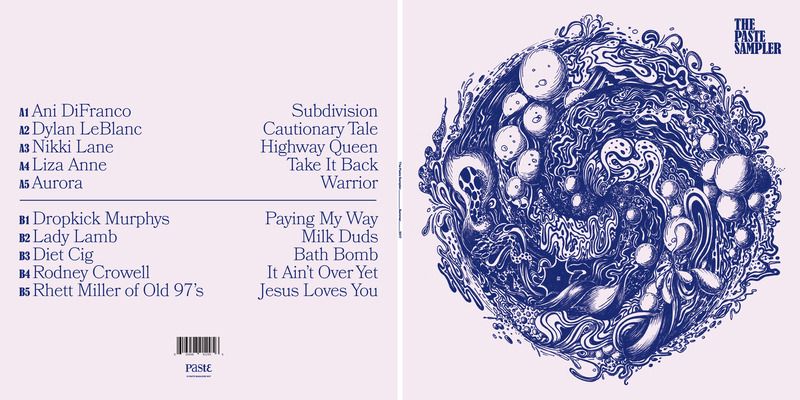 Each issue of Paste Quarterly comes with a 150-gram colored vinyl sampler album. Issue #2 features exclusive tracks from Ani DiFranco, Dropkick Murphys, Diet Cig, Rodney Crowell, Nikki Lane, Rhett Miller, Aurora, Liza Anne, Lady Lamb and Dylan LeBlanc—all recorded by Paste at our New York studio or in Austin, Texas during SXSW. Each issue is $29 (shipping included) or $15 without the vinyl sampler. You can also purchase a package of Issues 1-4 here ($89 with vinyl samplers, $49 without samplers). And if you haven’t picked up your copy of Issue 1 yet, you’re not too late; read our cover story on Father John Misty here and order your copy here.